At one time, Luke Harper was part of one of WWE’s hottest stables and then one of its most dominant tag teams. He has now requested his release from WWE and let fans know on social media. 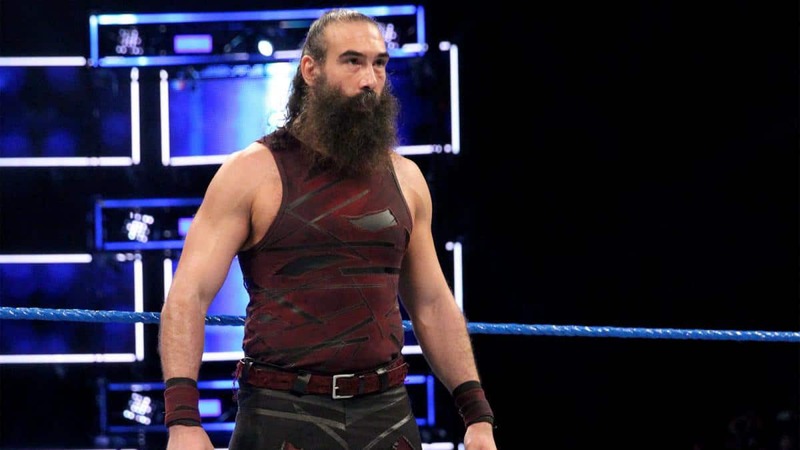 Harper, who made his WWE debut as part of the Wyatt Family and then was a SmackDown Live tag team champion as part of The Bludgen Brothers with Erick Rowan, revealed on Twitter that he just asked WWE to release him from his contract. Harper has not wrestled since an injury suffered last summer until WrestleMania 35 where he worked the Andre the Giant battle royal. He also worked this past Sunday at the When World’s Collide event on WWE Network. 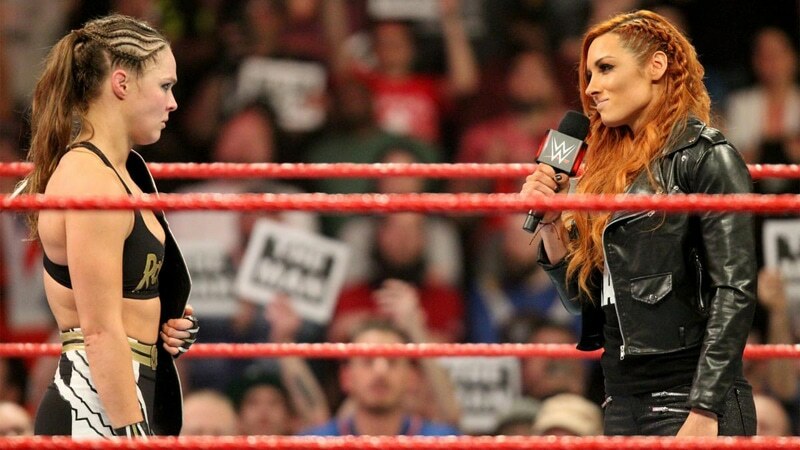 Harper revealed he has been cleared to return since early in 2019 but WWE kept him at home. Before coming to WWE, Luke Harper was a huge name in the indies as Brodie Lee and was one of the most athletically talented big men in WWE. However, outside of The Wyatt Family and Bludgen Brothers, he drifted along for much of his main roster stay. In his six years in WWE, Luke Harper was a former two-time tag team champion (with Erick Rowan and as part of the Wyatt Family) and a former Intercontinental Champion. Harper and Rowan were also NXT tag team champions before their call up. There is no word on if WWE will accept Luke Harper’s request as they have been trying to avoid losing wrestlers to All Elite Wrestling.